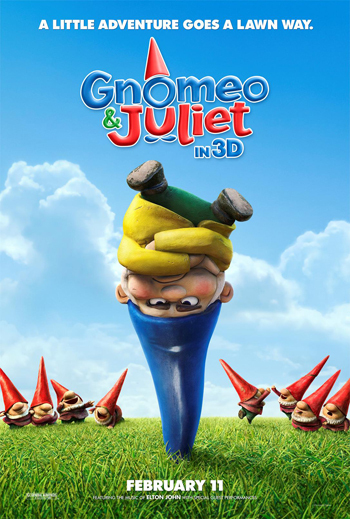 Life with Lesley: Gnomeo & Juliet? .. Ohhhhh Yeah! That movie look so adorable. I'm a new follower from MBC. Feel free to check out my blog and follow back too! I love the daydreamy feel your blog has! (I also love giveaways.) I saw you on MBC and am now your newest follower! Found you via mom bloggers club, and am your newest follower. Hope to see you by my blog too.